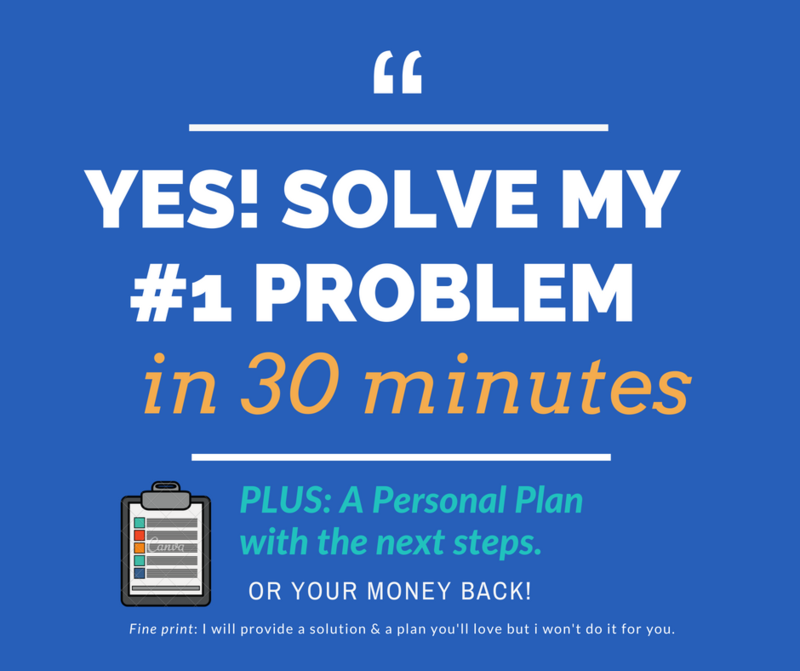 I’ll solve your #1 problem in 30 minutes! Ready to move past that one problem that’s blocking progress? I’ve spent 25 years helping membership groups, nonprofits and business get unstuck and get going and I will help you too. Solve the #1 problem that's kept you stuck and frustrated in a 30-minute call. SOLVE THAT ISSUE THAT'S HAD YOUR ORGANISATION SPINNING ITS WHEELS AND WONDERING WHY IT'S NOT WORKING. Social media, which ones, why bother, when's best, what for? You've had the same website for ages - is it the right one? You want to get more recognition for all the great work you do. Just give me the solution! Irena... You helped me learn the PR skills I have!...Thanks for teaching me PR! Thank you soooo much for today. Was awesome! You gave me gave me good, bold feedback that I needed to hear. Lot’s of food for thought and a good, clear direction. 5. 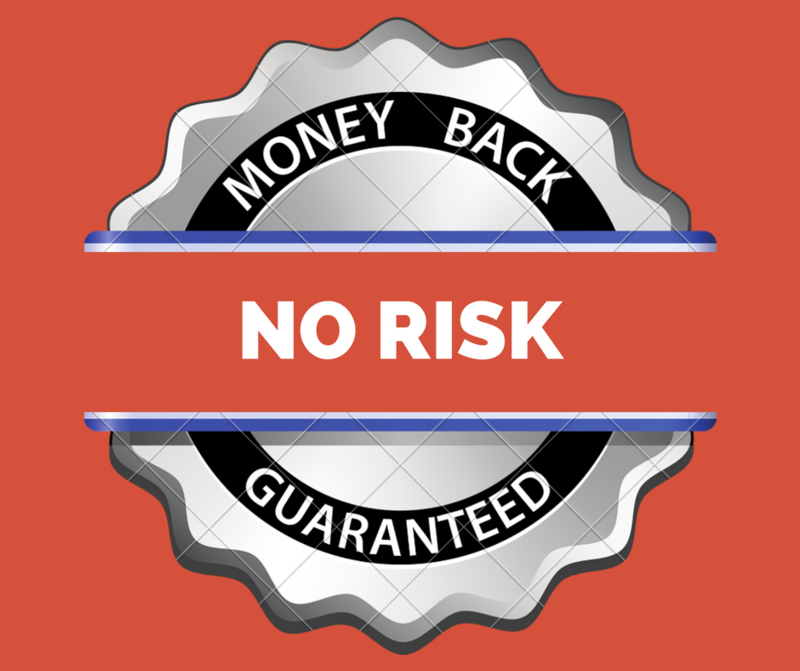 Within 24 hrs Irena sends you an easy to read 1 page plan that you can keep & refer to. NOTE: Audio is currently only offered with mobile or landline phone calls. If at the end of our call we both agree I couldn't find a solution to your problem or the solution wasn't a problem I can solve I will gladly give you back your investment. I want to help you make a difference. Irena Bee has been teaching nonprofits, startups and businesses how to tell their story for over 25 years. Last year she helped launch the Queensland Community Alliance. She was Communications Director for Clean Energy Council, Volunteering Australia and the Red Cross Blood Service (Victoria). She's advised the City of Melbourne, Yarra Energy Foundation, Bendigo Bank Community Branches, SKM, Wilderness Society, Wind Alliance and many others on their media strategy and is currently working with local governments, charities and community groups in Melbourne & Brisbane. Irena has written for or been featured in The Age, The Australian, The Financial Review, The Courier Mail, ABC Radio, Herald Sun, Sydney Morning Herald, Mamamia. She has an MA Communications (RMIT) and a BA Journalism (RMIT) and has presented in Australia and New York City. — Rachel, Founder, Jack's Butterflies charity. Congratulations! You’ve done the right thing. Get your free copy of 88 ways to share your story (not just online) Plus be the first to get more freebies and occasional, fun and practical tips to grow your organisations without overwhelm, sign up. I won’t share your data and I promise to protect your privacy. And as far as Google Drive and MailChimp are safe then we’re good. I will look after you. Thank you! You are now part of a playful elite. I love feedback (that’s kind) and helps me give you better content. So don’t be shy! I’m just sitting here behind my screen and LOVE to hear from you.